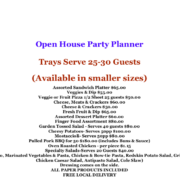 We Cater Weddings Funerals Open Houses Office Parties Reunions So Much More! 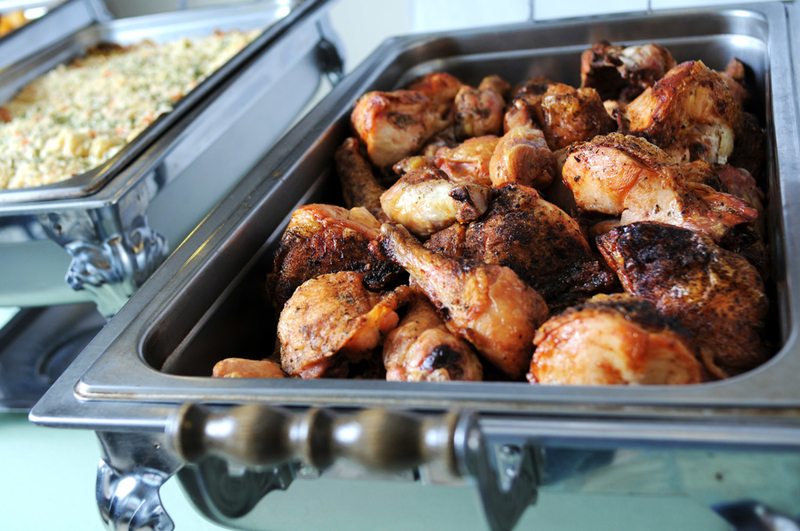 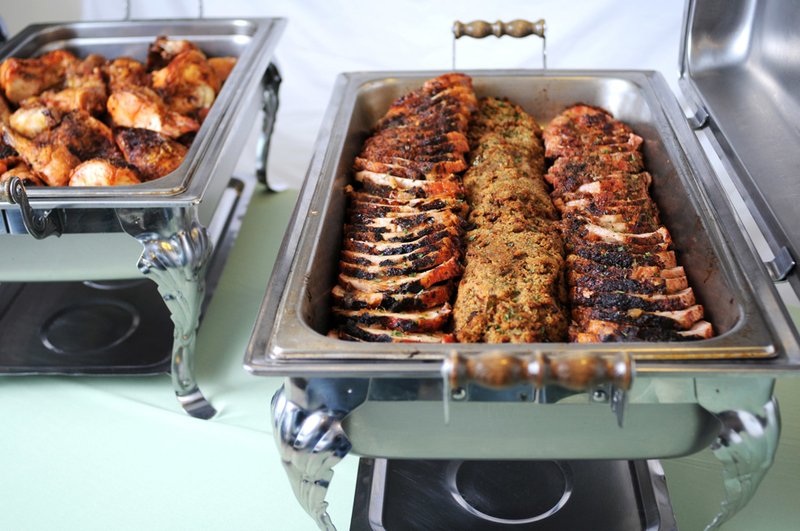 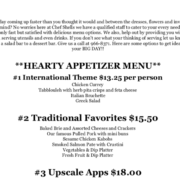 Chef Shell’s Catering has grown locally and is widely known for fresh foods and excellent customer service. 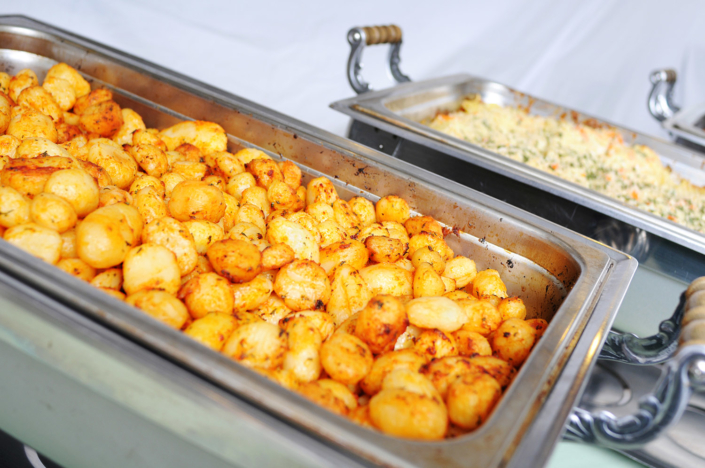 Our business was established in 1998, evolving from a specialty sauce company to one of the top local full service caterers. 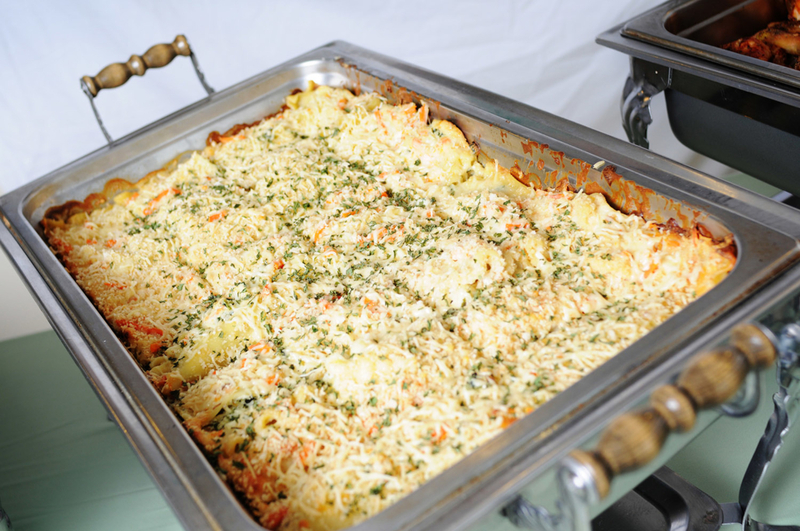 The majority of our business is corporate caterings, which include catered meetings, grand opening celebrations, weddings, and many other special events. These events range from daily caterings for 10-5 people to special events for 100-800 people.